England wins Ashes Series 2015 against Australia by an innings and 78 runs in the fourth Ashes Test in Nottingham on Saturday. Australia was dismissed for just 60 in the first innings. In reply, England scored a massive 391 for 9 (declared).Australia started their innings on a positive note but the middle order just could not withstand the bowling of Ben Stokes (6 for 36) and was all out for 253. 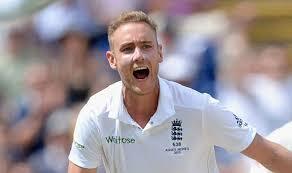 With this victory, England regained the Ashes from Australia and leads the series 3-1. The victory gives Alastair Cook his second Ashes success a captain, while Ian Bell becomes the first England player since Sir Ian Botham to be part of five Ashes-winning teams. England's second successive three-day triumph gives them an unassailable 3-1 lead in the series with one match to play.